HOW TO GET YOUR PROSPECTS TO TAKE ACTION. Home » Presenting » HOW TO GET YOUR PROSPECTS TO TAKE ACTION WITHOUT BEING PUSHY. It’s being said, “You cannot hope to chop wood effectively by using a blunt knife.” It’s the same for everything in life. You cannot hope to achieve results without getting equipped with the right skills. In today’s post, I want to show you and not give you, the best strategy on how to get your prospect to take action without being pushy. Contrary to what you have been told. Professional network marketers do not try to sell to people, they don’t convince people, they make a relationship before sales! Professional network marketers do not try to force, coerce, or pressure prospects into buying from them or doing something their prospects wouldn’t want to do. 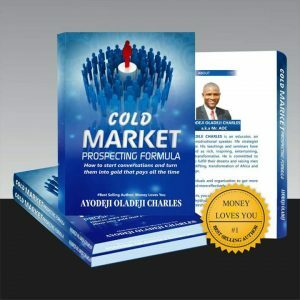 If as a network marketer, or a salesperson, you use pressure to get the sale, in the long term, it is going to backfire. Now, before I show you the actual process of making sales without being pushy, there are things you must know. Network Marketing definitely has to do with marketing and if anyone tells you something different you may want to double check if that person really knows network marketing business is. And marketing is about people and not about you. Like I have always said, marketing is about understanding what people want, then trying to give it to them at a price that they are willing to pay and a price that will provide you with an acceptable profit. Marketing is about targeting. It is about strategically choosing which people you want to try to satisfy. Marketing is about positioning. It is about designing a product or service that has benefits that people want and can’t get elsewhere then building your reputation – your brand – based on those things that you do well. Without knowing to whom you want to sell and what you want to give them, you really can’t know how to promote or market effectively. 1. What do my target audience/market wants from my product or service? 2. Am I targeting the right target market? 3. What is the unique benefit (USP) of my product or service that my target audience can’t get elsewhere? As you can now see, marketing is a skill you should have and it can be learned by anyone. What they want and what they don’t want. Their fears, frustrations, and anxieties. Their goals, dreams, and desires. If you have kids, you’re not going to talk to a five year old the same way you would talk to a fifteen year old. Will you? No! is the answer.. 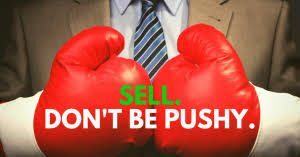 So, how can you get your prospects to take action without being pushy? Great question! It is being said, questioning is selling, telling is not selling. Asking questions is absolutely critical since it gets the focus off of you and onto your prospects. This is the only way to find out what your prospect’s real pain is. You cannot provide help to someone if you don’t know what areas the person needs help with. Now, if this happens to you, how do you perceive such Doctor? A quack Doctor! Isn’t it? Yes, it is! So ask questions before you present what you are selling and doing this makes you act as a consultant which you are. All network marketers are consultants and not a salesman…. Act as a consultant please. After questioning, then sort them. Sorting helps you qualify prospects. It reduces the rate of resistance and improves your results. 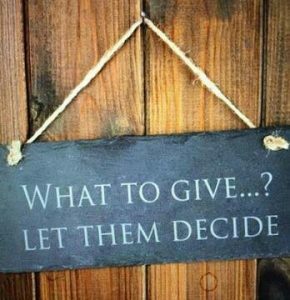 It’s hard to accept but the fact is not everyone that you think should NEED what you’re selling actually wants it. Why won’t everyone want to join your deal, you may wonder? You see, there are some things that are just the way they are. Don’t try to figure it all out. 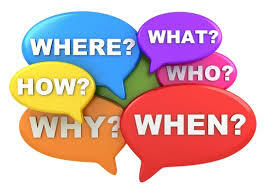 Here are some questions I ask when I am actively engaging a prospect. So what made you decide to talk to me today . . .
What are you currently doing for living? Are you involved in any online business currently? Have you any experience in the sales profession? Is there a specific challenge or circumstance you’re facing right now? Notice these questions are focused on understanding their situation and getting a feel for how you might be able to help. This is in stark contrast to the traditional sales approach where people just launch right into their pitch. I don’t like that, and I’m guessing you don’t either. And that’s why questioning is selling. 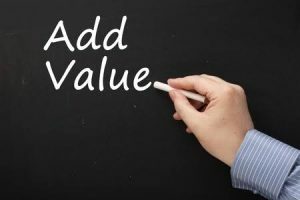 This step is crucial for a successful prospect acquisition strategy: always add value to the conversation and your community. 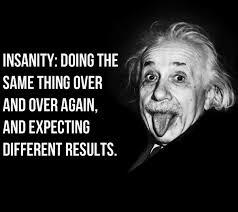 Every professional network marketers does this, whenever they need to get new people registered. They organized the kind of webinar, seminars or any informational program that will attract the perfect leads. For instance, for a chiropractor, adding value might mean suggesting some changes in someone’s posture to help alleviate back pain. 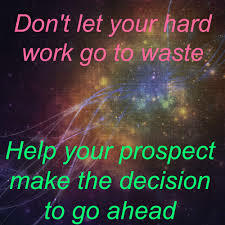 For a network marketer, adding value might also mean organizing a webinar on how they can attract the perfect leads or how to duplicate easily…. If you’re talking to network marketers, you have to know and understand what they want. You have to provide that experience for them in your message, be it an email, a blog post, or an ad. They need to know that you’re talking to them. And to do that, you must understand who you’re talking to. Obviously, you don’t want to give away the farm by telling them everything. Being pushy ultimately means forcing a person to take an action against their will. The reality of the matter is that you have no right to make your prospects do anything. 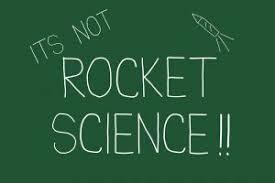 This phrase works magic in reducing pressure for your prospects. This approach involves an education component, yes, but it also involves asking for the business – call to action… Offering them the options of what you want them to go for. “Well Charlie, it sounds like you’ve definitely been heading in the right direction the past few months in terms of growing your business, but as we discussed, it also sounds like there are a few areas where you still might be stuck. “We’ll do these through a series of 60-minute sessions where I’ll walk you through the entire process. “Typically this is a 90-day commitment, and in terms of investment, we’re looking at $X. Quick, easy and very effective with people who are genuinely interested in solving a problem and who feel heard by a professional like yourself.